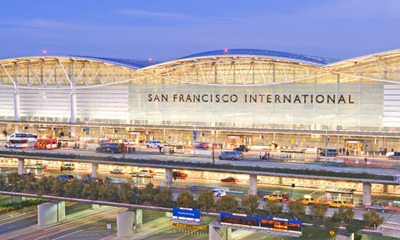 Serra Yellow Cab offers prompt, reliable service to San Francisco, Oakland and San Jose airports. 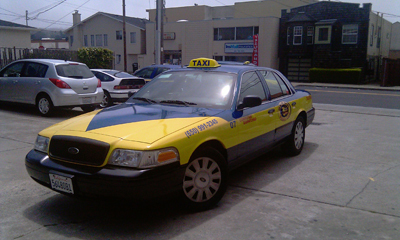 Our non-stop taxi service is reliable and efficient - we'll get you to the airport on time. Our drivers are courteous and dedicated, with the qualifications to make any drive a complete success. When you call for a reservation, you’ll find our dedication to quality service and commitment to customer satisfaction immediately evident. You’ll also find our vehicles to be clean and well maintained. If you have any questions or would like more information, please do not hesitate to contact us. Our friendly, helpful representatives will be happy to answer your inquiries and provide any assistance you need.